Most people know that October is Breast Cancer Awareness Month, but did you know that it is also Domestic Violence Awareness Month? Research from the Centers for Disease Control (CDC) shows that one in four women and one in seven men will be affected by physical violence from an intimate partner in their lifetime, so this issue might be closer to home than you think. Learn about what GBMC is doing to help victims of domestic violence, and what steps to take if you or someone you know is in an abusive situation. GBMC’s Domestic Violence Program wants patients to understand that a healthcare provider is an appropriate person to speak to about domestic violence. When physicians or other healthcare providers truly understand patients’ stressors and safety risks, they are able to make better diagnoses and help them access the specific resources they need. Maryland does not have mandatory reporting laws for domestic violence, so all information is kept confidential. GBMC’s Domestic Violence Program works in conjunction with healthcare providers; once a physician or healthcare provider has identified a patient who is a victim of abuse, they involve the Domestic Violence Program personnel. 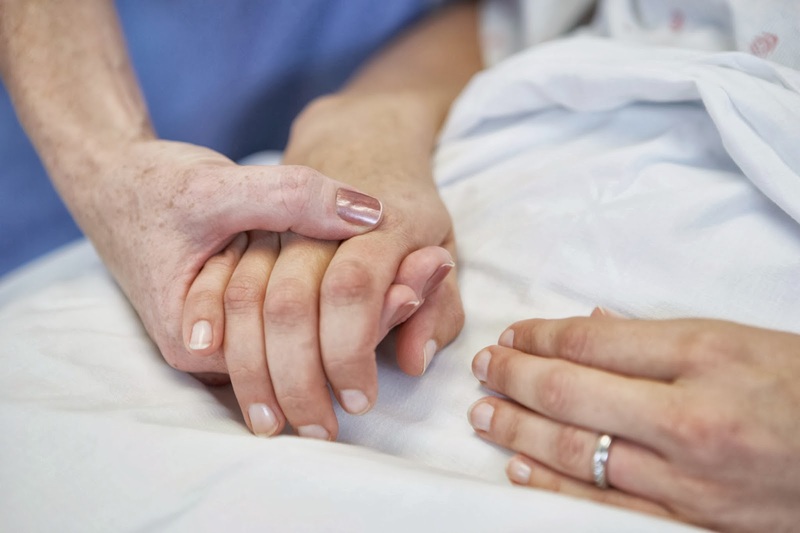 From there, the program can provide crisis counseling, safety planning and connect the patient with resources like legal support and housing. The program personnel are available to advocate for patients, hospital staff and anyone in the community who is a victim of abuse. Remind the person that no one deserves to be abused. Reassure the person that abuse is against the law and that help is available. Help the person make a plan to stay safe. Suggest that the person call a hotline or GBMC’s Domestic Violence Program for assistance. In the Baltimore area, you can reach GBMC’s Domestic Violence Program at 443-849-3323 or visit www.gbmc.org/dv for more information. The National Domestic Violence Hotline, 1-800-799-SAFE (1-800-799-7233), can also help callers find local domestic violence victim support. With the fall season well underway, many are taking time to enjoy the changing leaves, hayrides and apple cider. Autumn is a great time to enjoy beautiful crisp days, but it is also the time to start thinking about preventing winter illnesses like the flu. The Centers for Disease Control (CDC) estimates that every year, between 5-20 percent of U.S. residents will develop seasonal influenza, known as “the flu.” It also estimates more than 200,000 people will be hospitalized for flu-like symptoms and complications. Medical professionals have determined that the flu shot vaccine is the best way to protect against the flu. Vaccines are available now for the 2013-2014 winter flu season! 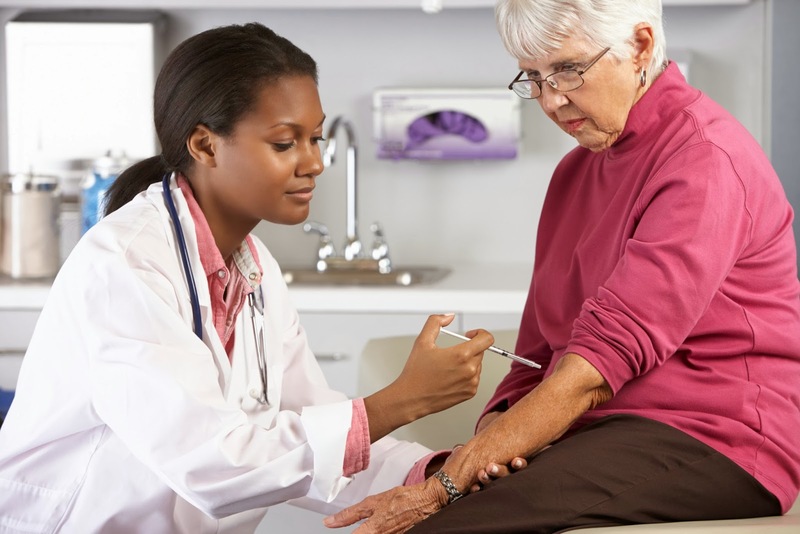 The flu shot is typically available from October through May. It is recommended that you obtain your vaccination as early as possible, as early vaccination has been shown to be most effective. However, it is never too late to protect yourself during flu season. You are 60 percent less likely to get the flu if you have received the flu shot, according to flu.gov. Everyone should be vaccinated annually, with the exception of individuals with severe allergies to chicken eggs, those with a history of a severe reaction to the vaccine and infants younger than six months. If you are unsure about whether or not you should get vaccinated, your primary care doctor can help you decide if it is right for you. If you do not have a primary care physician, please consider visiting www.gbmc.org/mydoctor to find one who is right for you. Halloween – Keeping it Safe, Healthy and Fun! 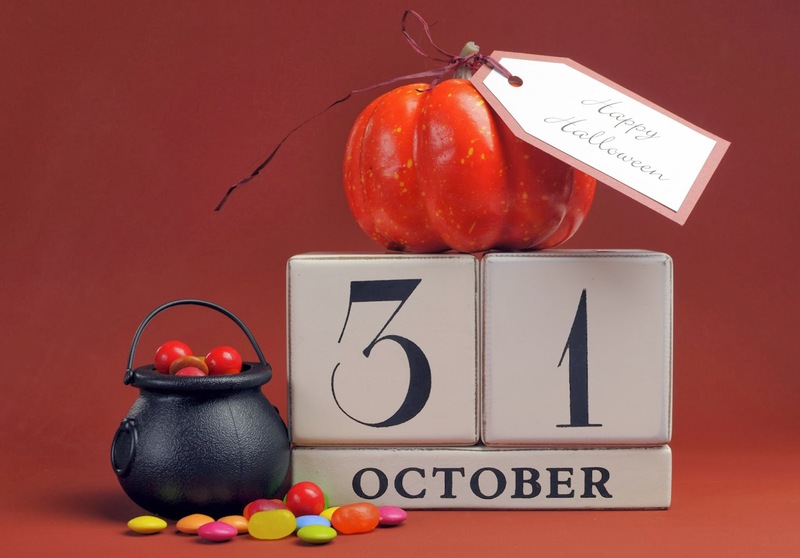 Halloween is October 31, but most kids have had their costumes picked out since July, anxiously awaiting the opportunity to dress up, trick-or-treat around the neighborhood and collect lots of candy. We have compiled tips, suggestions and ideas to help make your family’s Halloween fun, safe and even healthy! *Substitute gluten-free oats if desired. Spread oats and quinoa out on a parchment lined baking pan. Toast in the oven 10 minutes, stirring once. Remove the oats from the oven, pour the toasted oats into a medium bowl and add the ground flaxseeds, pepitas, pecans and dried fruit. 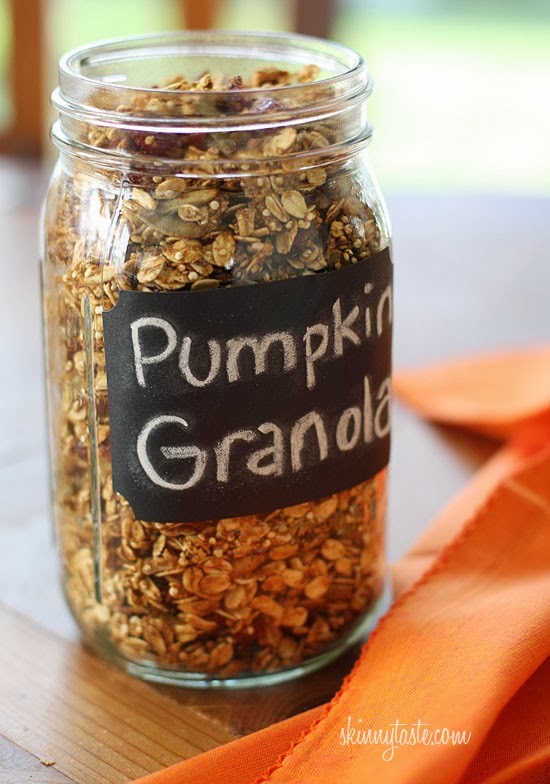 In a second medium bowl, combine maple syrup, pumpkin puree, oil, pumpkin spice, cinnamon, salt and vanilla. Pour over oats and stir together with a spatula. Spread back onto a baking sheet and bake an additional 20 minutes, or until golden. Did you know that besides skin cancer, breast cancer is the most common cancer affecting American women? According to the American Cancer Society (ACS), about 12 percent of women in the United States will develop invasive breast cancer at some point during their lives. In honor of Breast Cancer Awareness Month, please reacquaint yourself with screening recommendations that could help detect breast cancer in its earliest stages. Women age 20 and over: Know what your breasts usually look and feel like. If any changes are noticed, call your doctor. Beginning in your 20s, self breast exams become an option. 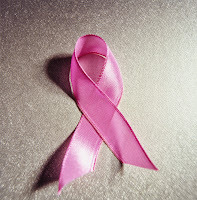 Women in 20s and 30s: Receive a clinical breast exam approximately every three years. 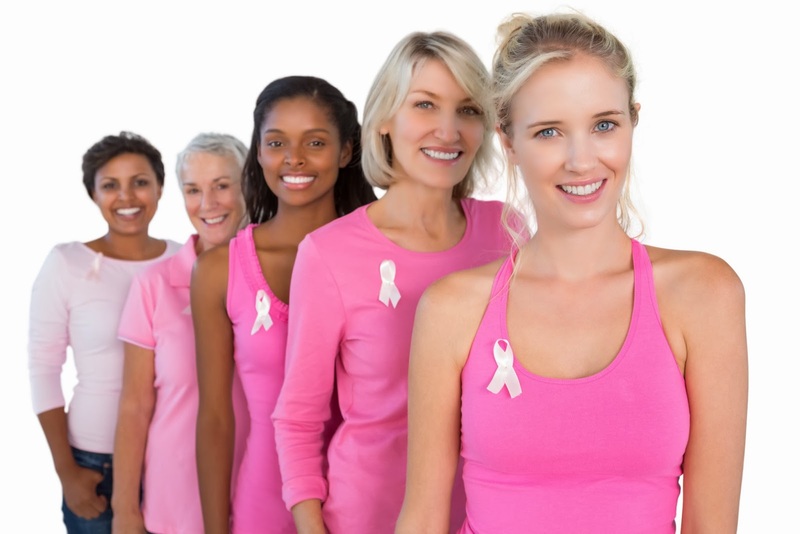 Women 40 and over: Receive yearly clinical breast exams and mammograms. While breast cancer remains the second leading cause of cancer death in women, death rates from the disease are decreasing. This may be largely thanks to the increased awareness, earlier detection and improved treatment options now available for women with the disease. One new technology that is helping in early detection is 3D mammography, also known as breast tomosynthesis, which is now offered on GBMC’s campus through Advanced Radiology. This Food and Drug Administration-approved technology provides a clearer view of breast tissue than traditional 2D mammograms and may reduce the need for further examinations. Some studies show that, when combined with digital 2D technology, 3D mammography can provide improved breast cancer detection. All women undergoing a standard mammogram may elect to have this added to their exam at an additional cost of $100, as insurances do not currently pay for the test. Consult with your physician to determine if 3D mammography might be a good option for you. Or, call Advanced Radiology at GBMC at (410) 580-2300 to learn more about the technology.